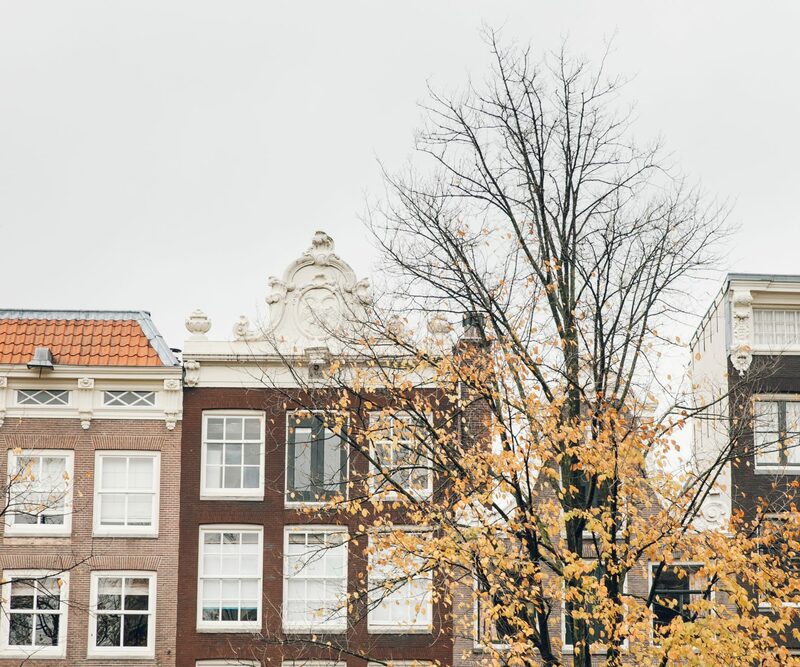 It’s not just the clean air, stroopwafels and liberal attitudes that makes Amsterdam a refreshing destination for a city break, it’s Amsterdam’s independent shopping scene that’s the real jewel in the crown. 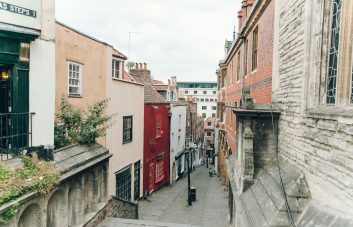 So, what makes the city’s independents different? 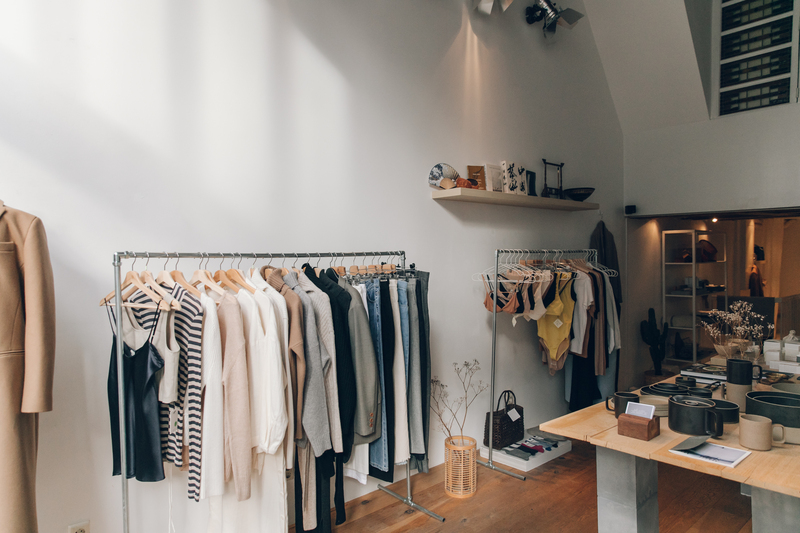 Sustainability is not an afterthought in Amsterdam, in fact there are entire brands and boutiques centred around encouraging shoppers to consume more consciously and live sustainably. It’s also refreshing to breathe the air of a city with more bicycles than cars. 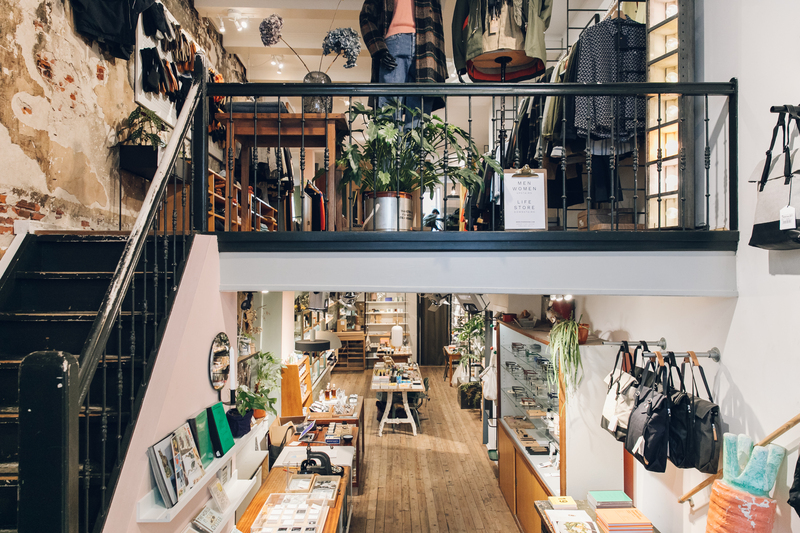 You’ll find that the independents in Amsterdam rarely fit into a single category, but exist as concept stores stocking a huge breadth of goods, from menswear to beauty to homewares to food. 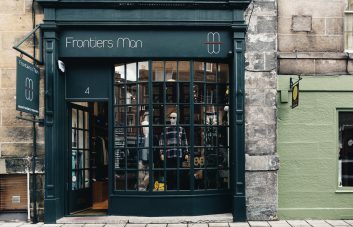 More often than not, the independents in the city are home to an experiential element, whether that’s a barbers, a coffee shop or event space; the independents in Amsterdam defy definition. Whether you’re planning a trip or wanting to virtually explore Amsterdam, in this guide you’ll find a selection of the city’s unmissable independents. Arguably the most peaceful spot in the whole city, Salt Water is a concept store stocking beautiful, sustainable goods including clothing, homewares and apothecary products sourced from Korea, Japan and Scandinavia. Enjoy a range of Matcha flavoured delights including sesame matcha mochi and a soy matcha latte at their in-store cafe, all served up in surroundings made tranquil by peaceful Japanese music playing and the pared back, neutral tones of the shop space. Step inside Salt Water and be immersed in founder Wanting Choo’s serene world. 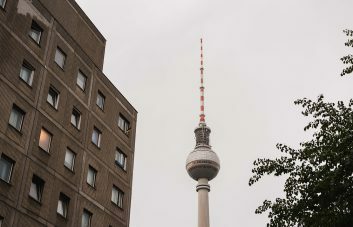 Even if you’re not from Amsterdam, it’s likely that you’ve heard of Hutspot. 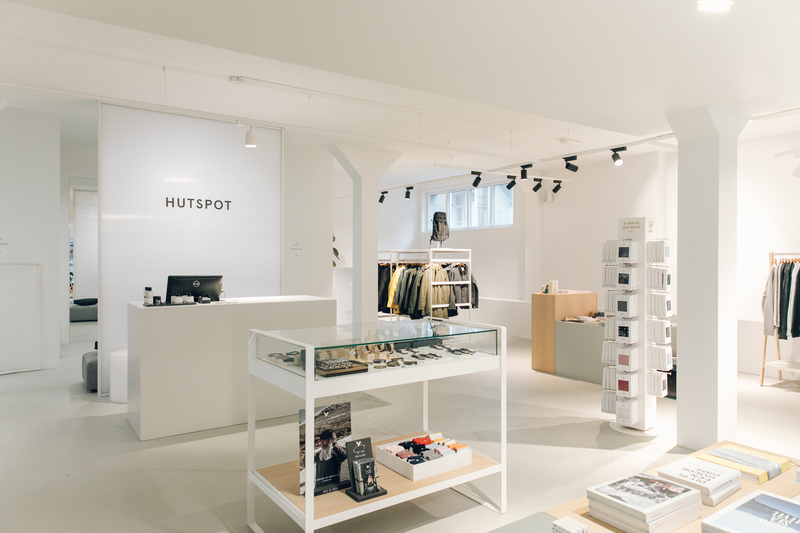 With two shops in Amsterdam and another in Rotterdam and Utrecht, Hutspot is a mini independent empire. 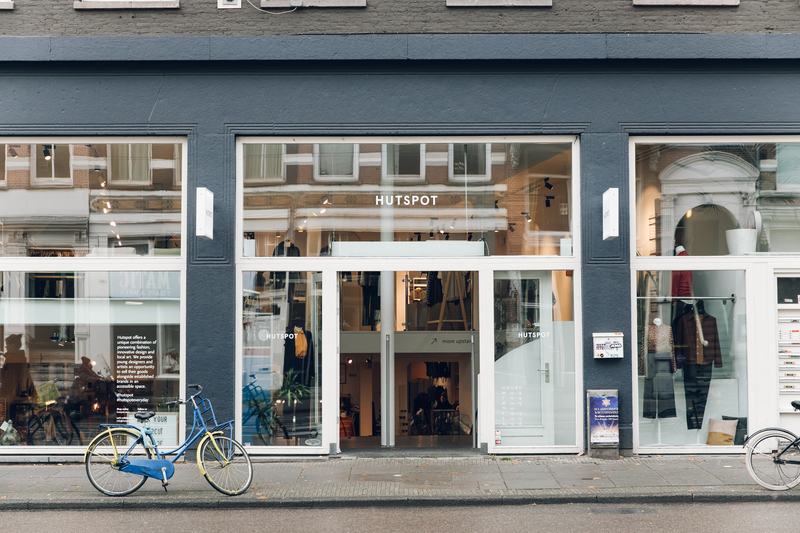 Walking into their store in the De Pijp neighbourhood of Amsterdam, it’s easy to see why Hutspot has stolen hearts; the light and airy space spread across two floors is filled with contemporary womenswear, menswear, homewares, beauty, grooming and gifts. Once you’ve shopped ’til you’ve dropped, there’s a vintage photo booth for a souvenir of your time and even a barbers if you fancy a quick trim. Translated into English, de werkwinkel + meer means ‘the workshop and more’ and we think this perfectly sums up this independent shop on Czaar Peterstraat. 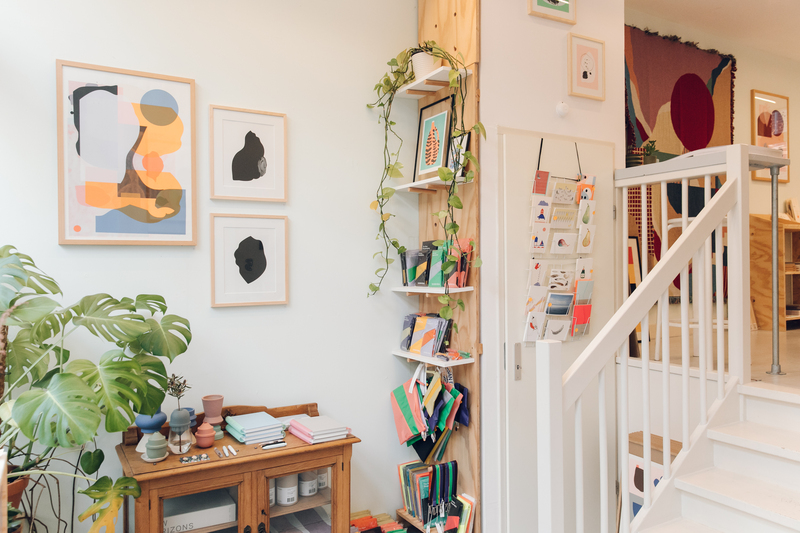 Set across three floors, founder Lian uses the ground floor as her studio where she practices as a graphic designer, while the top two floors are filled with contemporary design from Holland, Spain and the UK. Characterised by a clean yet colourful aesthetic, de werkwinkel + meer is a destination for any design-lover. 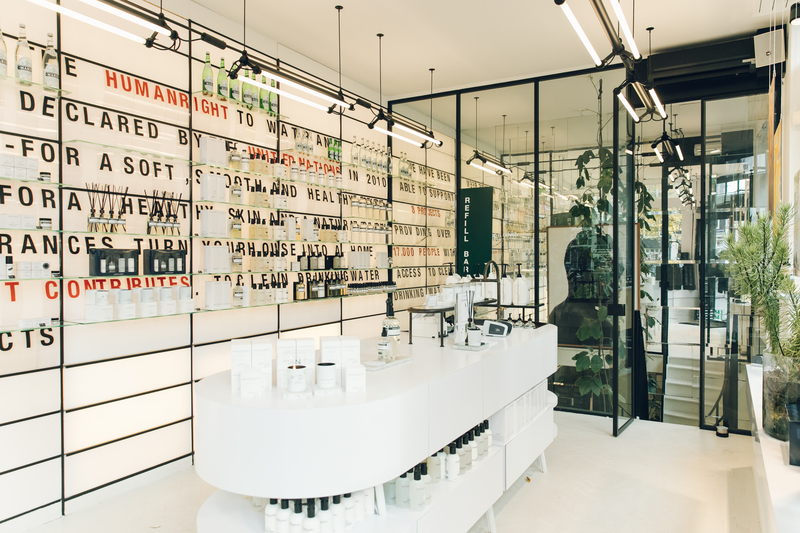 Step inside De werkwinkel + meer. Set on the corner of one of Amsterdam’s famous five canals, you’ll find Marie-Stella-Maris, an independent shop with a difference. Marie-Stella-Maris started life as a water brand and has since made a splash by developing into a lifestyle brand producing soaps, candles and room diffusers alongside their artisanal still and sparkling water. As well as producing beautiful products, for each sale of one of their products they donate a fixed amount to clean drinking water projects, what better cause to pour your hard-earned money into? Take a sip of Marie-Stella-Maris. 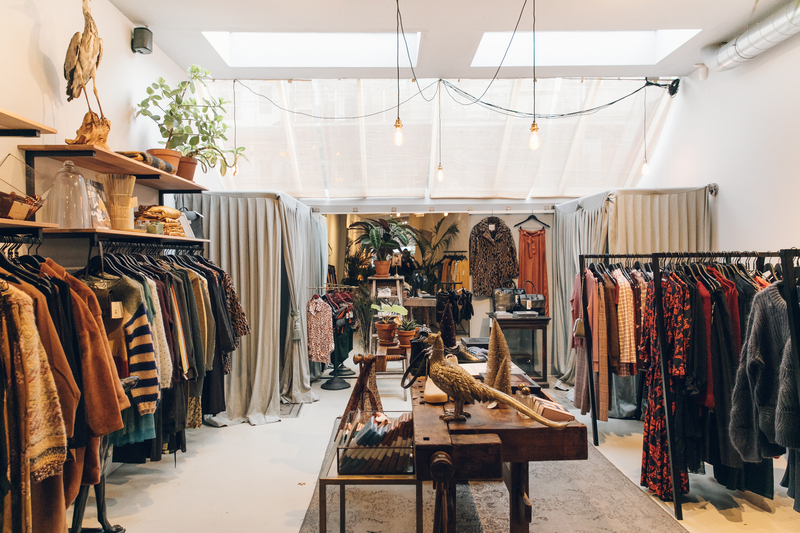 Home to a tempting array of clothing, interiors and lifestyle products, Six and Sons, in the Haarlemmerbuurt neighbourhood, is the perfect boutique to while away an autumnal Amsterdam afternoon in. Founded by film production designer Alexander Six, you’ll find a curious selection of one-off objects (you can’t miss the larger-than-life paper maché carrot) alongside the store’s signature mix of brands like Veja, Ferm Living and Universal Works. Hartje Oost or the Heart of Ooost was founded by Esther van der Vaart who moved to the Oost district in Amsterdam 10 years ago. Part fashion boutique, part coffee shop, the Hartje Oost cafe is a celebration of local, with the cafe’s pastries and coffee sourced from local suppliers, while the boutique looks to Europe to find contemporary clothing and accessories. Say hello to Hartje Oost. As dreamy as the name suggests, Dreamboat (a stone’s throw from de werkwinkel + meer on Czaar Peterstraat) is a shop with a huge variety of products. 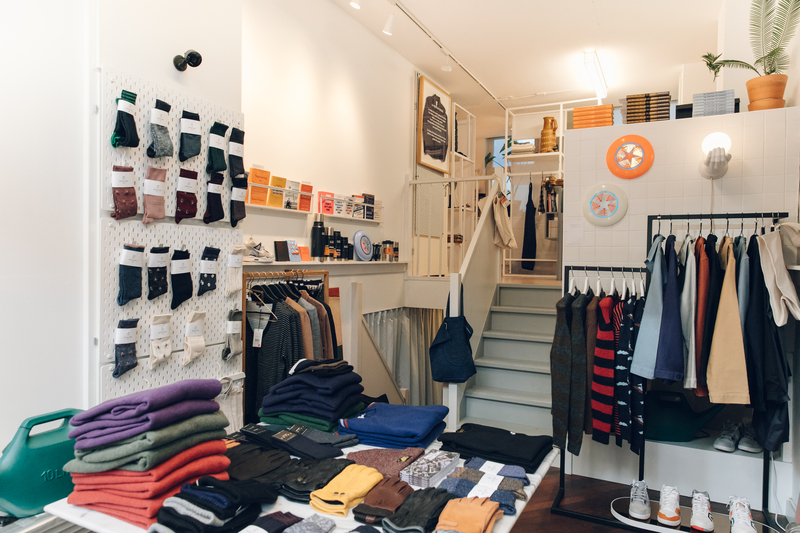 In the store’s two adjacent shop spaces (one for menswear and the other for womenswear) you’ll find everything from books to gloves, from keyrings to chopping boards. With such a broad spectrum of goods, you’d expect an overflowing, busy shop, but with a stylist and interior designer, Stephanie Rammeloo at the helm, that couldn’t be further from the truth. 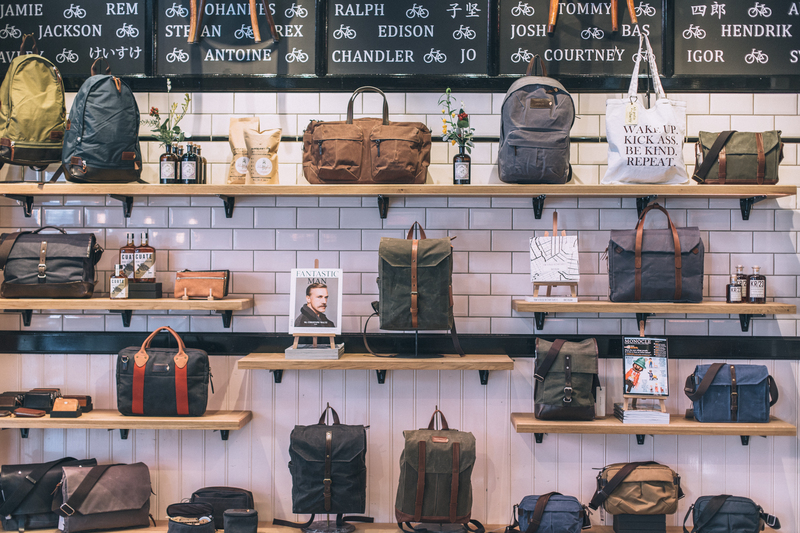 In search of a good flat white and a new backpack? Then make a beeline for Property Of…an accessories brand and boutique in the heart of the city’s canals. Their contemporary, timeless designs are set against a striking boutique backdrop. 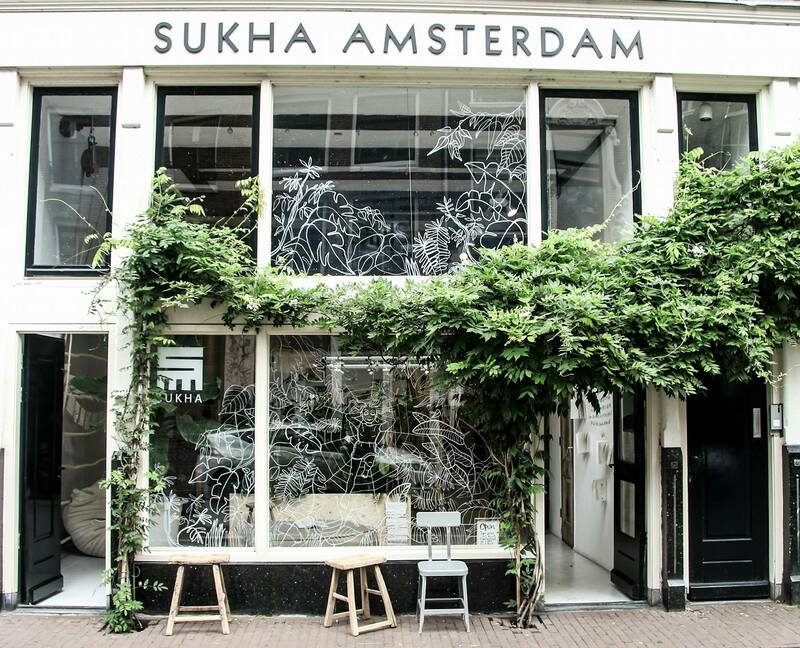 Promoting conscious consumption, Sukha (which means the joy of life in Sanskrit) is a one-of-a-kind independent shop filled with sustainable goods. Founder Irene Mertens rejects fast fashion and seasonal collections in favour of thoughtfully designed pieces that stand the test of time. The bright, airy space feels welcoming and aspirational in equal measure, like you’ve just stepped into Irene’s immaculately curated home. Planning a trip to Amsterdam? Explore the city’s best independent boutiques using our interactive map.